While there have been many groups calling themselves Christians over the centuries, there essentially have been two groups. One group that held to the practices and doctrines of the apostles, with another group incorporating non-biblical traditions and practices. 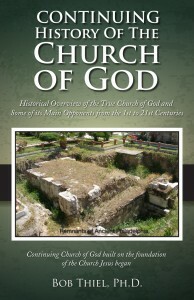 Early theological writers identified the two major groups in the second century. 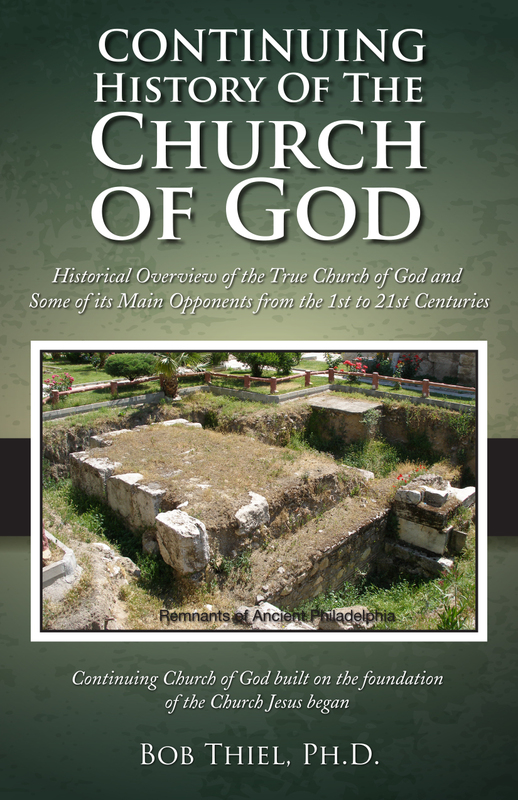 One was the Church of God in Asia Minor, and the other was the Church of Rome, which had ties to Alexandria. Are you part of the true Christian church? What did the original church teach? Which group teaches that today? Here is a link to the video sermon: Christianity: Two groups. This entry was posted on Saturday, April 22nd, 2017 at 12:01 am	and is filed under Church History, COG News.